There is good news to everyone out there who wants to exterminate the Titans. 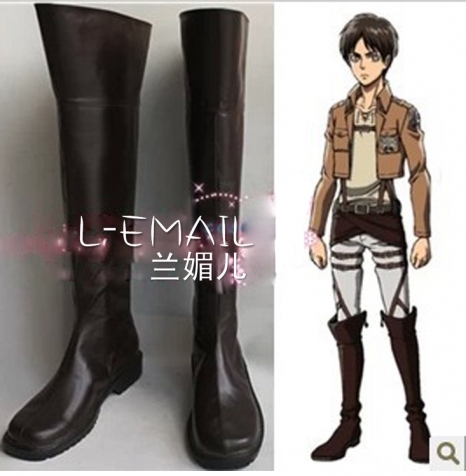 From Attack on Titan, which includes in addition to the huge hit manga and anime a theatrical anime and live-action film in the works, comes “Survey Corps Costume Set (Eren Ver.)”! The Wings of Freedom symbol is printed large on the chest, shoulder, and back, and the Survey Corps emblem is also included. The print on the jacket has a weathered look, giving the feeling that it has seen many conflicts during expeditions outside the walls. The costume is a complete set that includes everything from the jacket to the boot covers. The harness portion is made of elastic so it’s both easy to move in and provides a good-feeling fit. 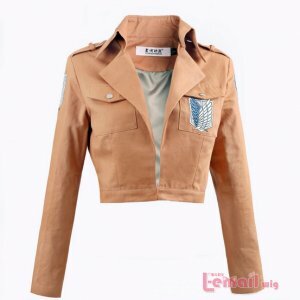 The size is also unisex, so many fans regardless of gender will be able to easily cosplay with it. 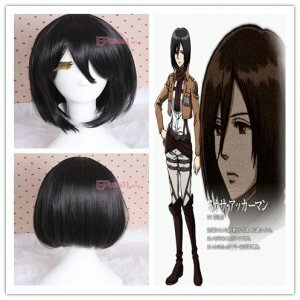 And here also provides the cosplay wigs for both man and woman with short and long wigs, to cosplay your favorite character as great as possible! 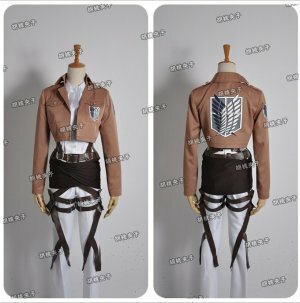 Wear this costume that easily turns anyone into a member of the Survey Corps and depart for an expedition outside the walls! 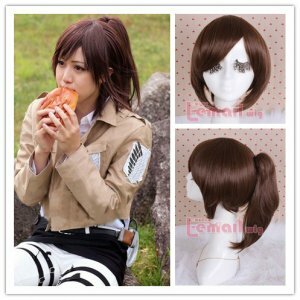 This entry was posted in Wigs and tagged attack on titan cosplay, cosplay costumes, cosplay wig.